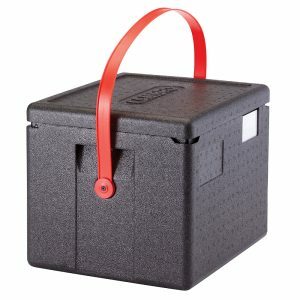 Cam GoBox® Insulated Food Pan Carrier 17.9 qt. 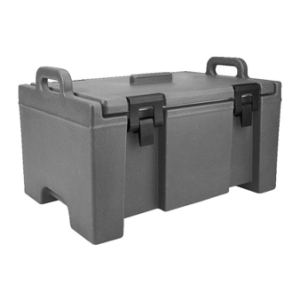 Cam GoBox® Insulated Food Pan Carrier 37.5 qt. 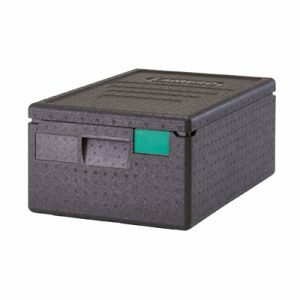 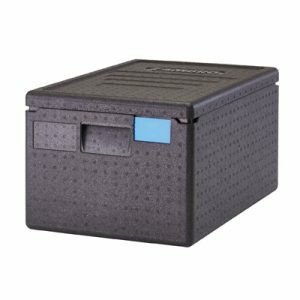 Cam GoBox® Insulated Food Pan Carrier 48.6 qt. 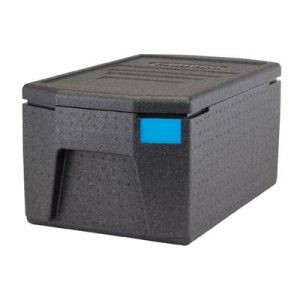 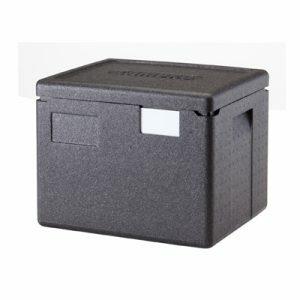 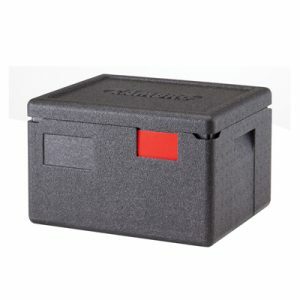 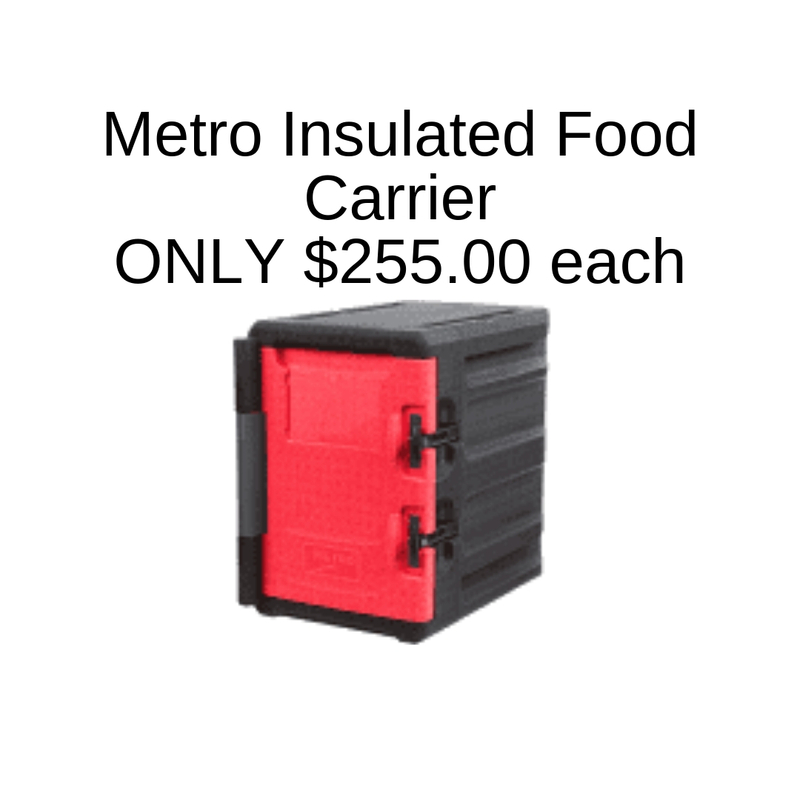 Cam GoBox® Insulated Food Pan Carrier 23.6 qt.